Don’t Miss the Best Job Candidates: How casting a wider net can help you win the war for talent. As recruiting becomes more and more challenging, employers are getting creative about where and how to find leading job candidates. 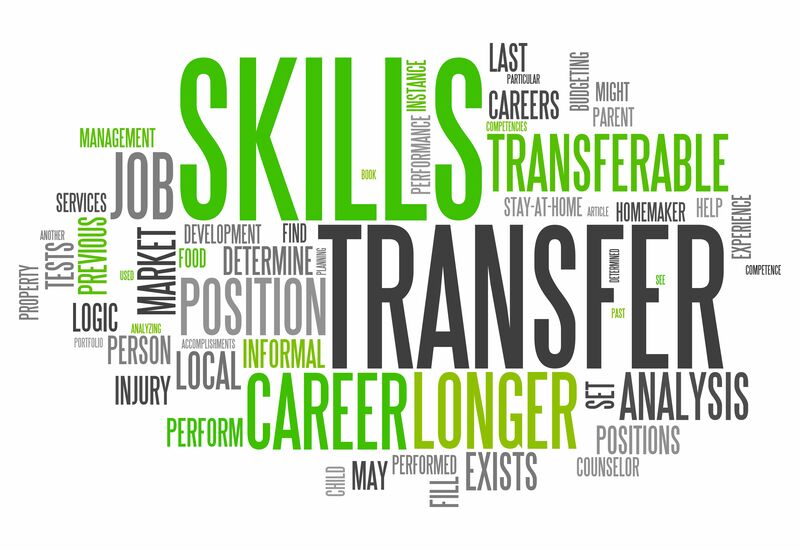 One easy change is to consider candidates who may have come from other industries or professions but possess transferable skills that will enable them to be successful in your position. This three-step process will help you expand your pool of candidates to shorten recruiting times and find even better employees. Identify the core skills you need. Take an inventory of the skills your employee will need to be successful in the position. Then evaluate each skill to determine whether it is a general skill like creativity, communication or project management that may be shared by people with many professional backgrounds, or whether it is a skill that really is unique to your industry or department. Determine what can be trained or learned on the job. Once you have grouped the skills into broad transferable and specific skills, look to the specific skills to determine which if any can be trained or learned on the job. Every job comes with a certain level of on-the-job training to come up to speed on your methods of performing tasks, so you may find that even specific skills will not be used right away and could be acquired as part of your onboarding process. Look to parallel or complementary industries and job functions. For those skills that really are specific and that you need from day one, look at candidates from parallel industries or job functions. Somebody who understands sales could perform marketing functions and somebody who has handled recurring billing for a utilities company many be able to handle it for a software as a service web start up. With this foundation in place it will help you evaluate and target candidates you wouldn’t otherwise have considered.